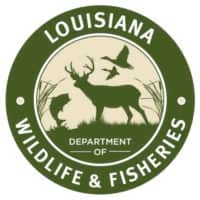 This guide to the vascular plants of Louisiana includes a database of plant characters, a search engine and plant images. Photographs include images of leaves, fruit, flower, stem, bark and other key identification features. Information about plants can be accessed by searching plant lists either by scientific name or common name. However, the best use of this application lies in identification of unknown plants. Technical and non-technical characters can be selected in the "Character Search" feature resulting in a list of matching species with thumbnail images. Selecting a thumbnail image will take the user to information and images useful in verifying a plant's identity. A wealth of additional information such as wetland status, habitat, cultural information, wildlife (or animal) use, ethnobotany, distinguishing field characteristics, etc. are included for each species.